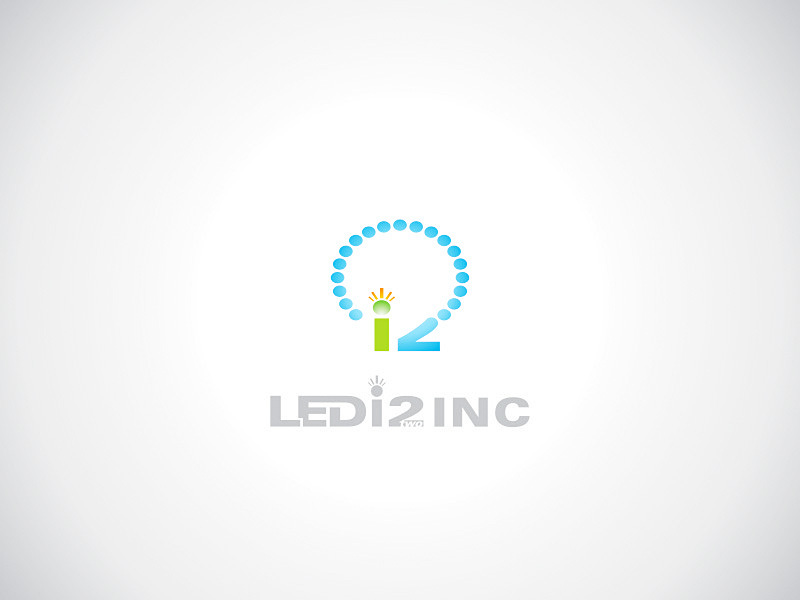 LEDi2, Inc is a LED light company, selling LED lights for commercial centers, billboard advertisement, warehouses, and landscapes. 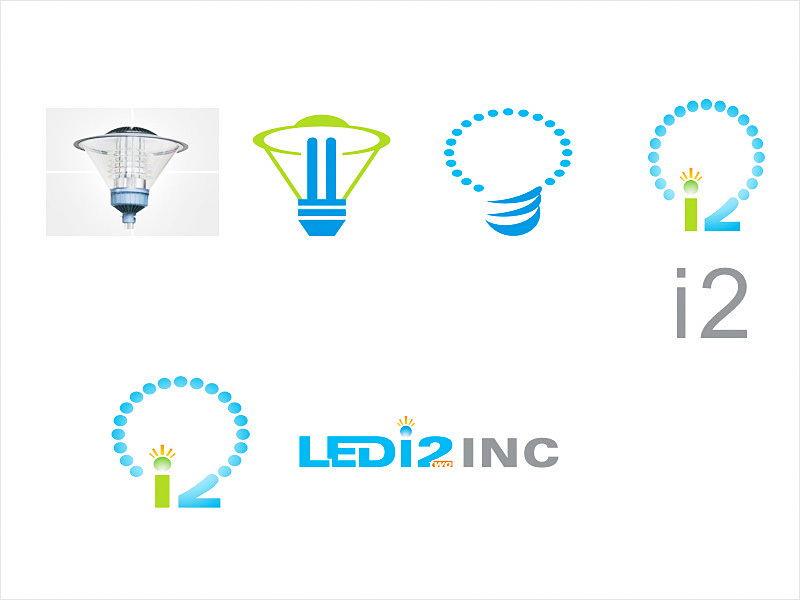 -Send files I can open for example; pdf, png, jpg and docx. NOT psd! -Continue to change design until I am satisfy . Hope like it. Thank you!